Found in chests hidden throughout the game, you need to use both dragons to open them. Equip armour to help improve your characters. Behind some vines in the area where you push a tree over. In the same place as the Elite Enemy, you'll have to kill it. On top of the waterfall cave where you find Meadow. Behind Meadow in the waterfall cave. Up next to the Hermit after talking to him. In a cave at the top of a waterfall in the middle of the level. Behind a Shadow Door high up in the area with the building on fire with the moles inside. Next to Blue Gem Cluster number eight. Appears after defeating a large troll near the final doors. Next to the second save point. Lower left, on a platform below the place where you swing to light some fires. Upper right, in the area with the second earth wall destroy some vines and then smash the floor in with Earth Breath. After releasing the first two floodgates climb some vines on the right at the bottom of the dam. Kill a large enemy and its pals at the top of the elevator and this chest will appear. On platform underneath the Destroyer's middle. After going through the tunnel in the Destroyer's arm this is upwards to the left. Defeat an island of enemies at the far left end of the first lava river. 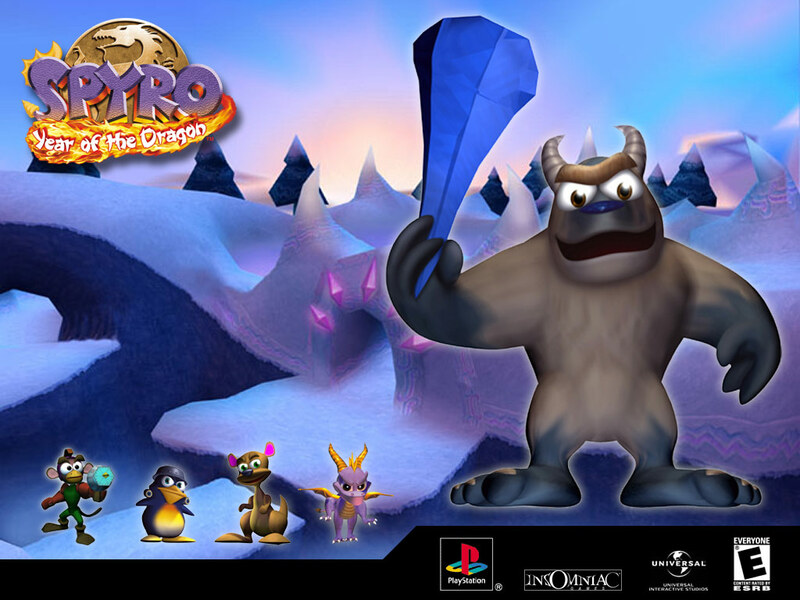 Smash a purple crystal in a cave with a Troll in the climbing zone area. Wearing all three parts of a set will give you an extra bonus. You tried to use the last armour to the two dragons and use the maximum xp ? The effect is very cool !!! & armour is so cool! i have all the armour to onafisa it was really tough to find them,because of the stupied enimies. The fury breath can be used on either dragon, provided you have the right armour equipped, and by pressing the directional arrows/element switch twice in the same direction you can then use the fury breath by pressing R2. what does fury beath does? I HAVE ALL THE ARMOUR!! !